1. If you’re in the DC area, be sure to set aside the evening of Saturday, July 18th for the ACCESS benefit. 2. Chester Hawkins (Blue Sausage Infant) got some great photos of Sunday’s collaboration with the Human Crochet Project at the Pyramid Atlantic gallery. 3. Dan Herr shot video of the performance! 4. 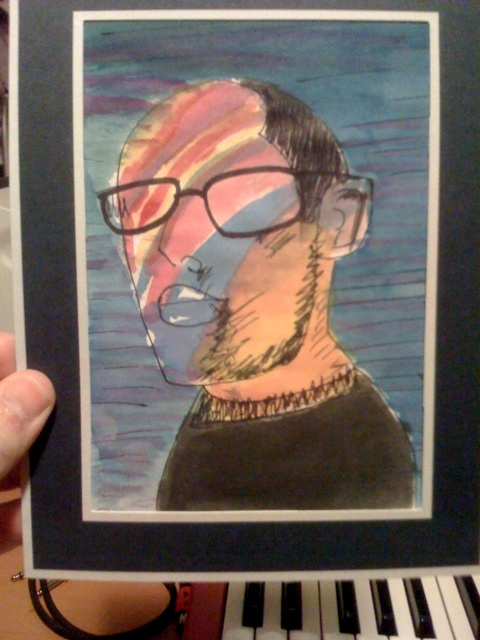 This is what Michel Gondry thinks I look like.